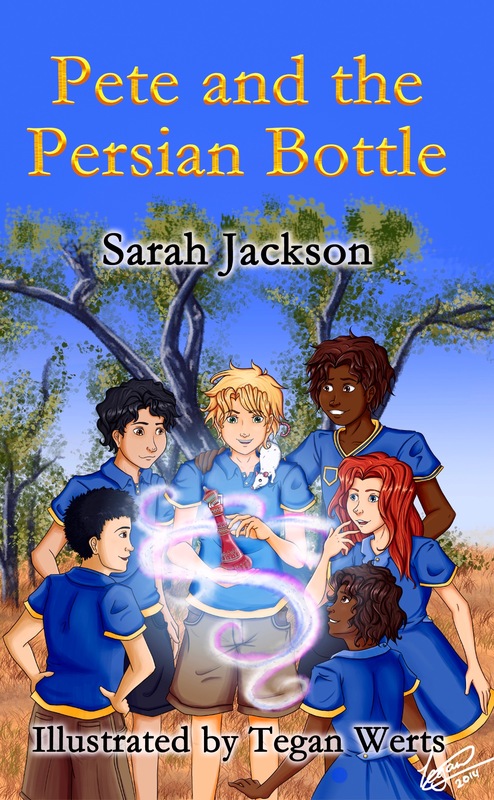 Congratulations to the 20 winners of autographed copies of “Pete and the Persian Bottle” by Sarah Jackson. 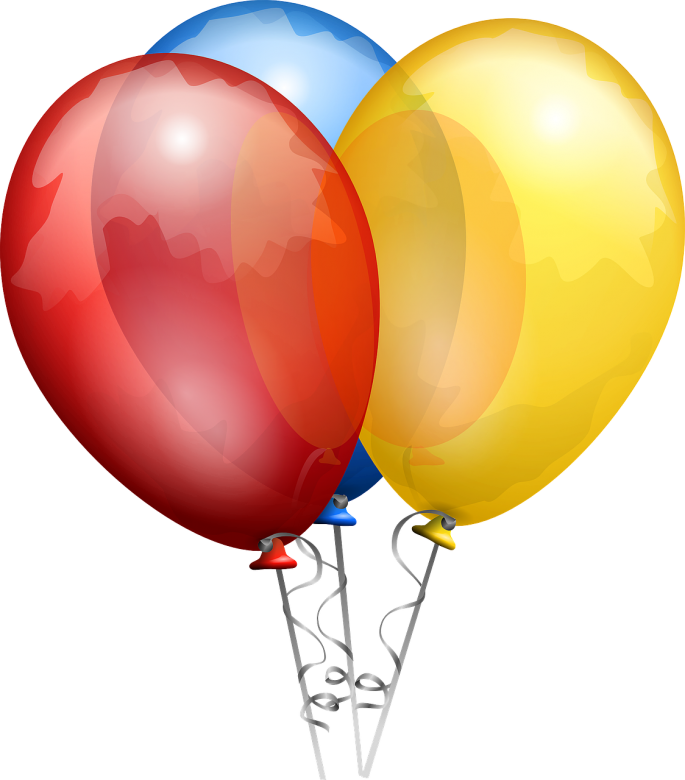 Close to 1000 people from all over the world entered the GoodReads Giveaway. There were 13 winners from the USA, 3 from Canada, 2 from Great Britain, and 2 from Australia. Look out for more competitions later in the year. In the meantime if you wish to buy either a print or digital copy you may do so through Amazon or our store. This entry was posted in Competition, Goodreads Giveaways, Pete and the Persian Bottle and tagged Goodreads Giveaways, Pete and the Persian Bottle by sarahjwrites. Bookmark the permalink.